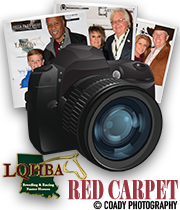 The Louisiana Quarter Horse Breeders' Association Hall-of-Fame showcases the many horses and people who have earned the distinction of becoming part of Quarter Horse Racing history in Louisiana. To be part of the Hall-of-Fame, horses and people must have been outstanding over a period of years in a variety of categories. 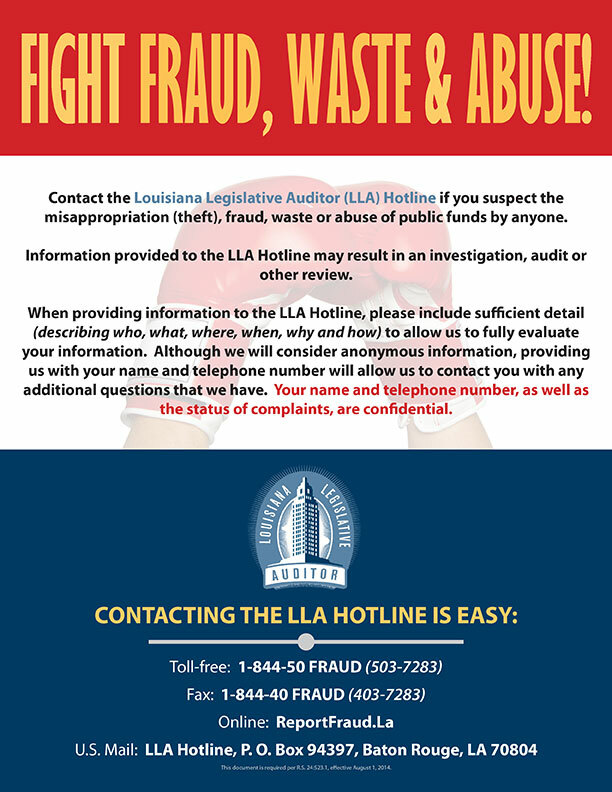 They must have brought exceptional visibility and/or contribution to Quarter Horse Racing and the State of Louisiana. Hall-of-Fame inductees are chosen each year by a selection committee and are honored at the annual LQHBA Awards Banquet. The inaugural inductee class were announced in January 2016. On April 9, 2016, Leverne Perry and Claude and Bessie Lea Jeane, Oh Black Magic, Rocket's Magic and Royal Bushwhacker were inducted into the Louisiana Quarter Horse Breeders Association (LQHBA) inaugural Hall of Fame. The ceremony was held in conjunction with the 50th anniversary of the association. 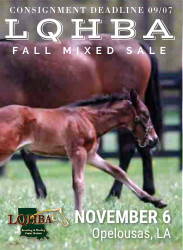 Prominent Louisiana Quarter Horse breeders and owners, Lee Berwick and W.A. Darling were feted last year along with equine champions Vicki Meyers, Streakin La Jolla and Heisajoy. "Our board of directors spend considerable time in selecting individuals and racing champions for the LQHBA Hall of Fame," stated Tony Patterson, LQHBA executive director. "We are looking forward to saluting John Soileau and Hemp Meyers in this year's class. 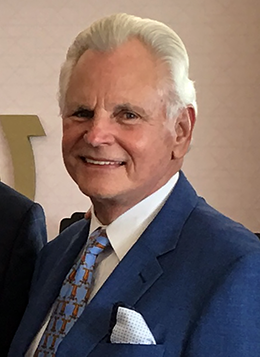 Our goal is to ensure that each inductee is celebrated for the significant role they have played in Louisiana breeding and racing." A special thank you to Martha Claussen for research and writing bios and to Speedhorse and TRACK magazines for helping track down photos of these inductees from their archives. Below are photos of each Hall of Fame member inducted in 2017. Click their photo or name in the left toolbar to read their biographical information. 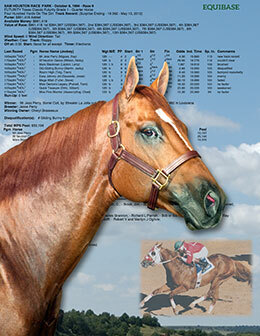 To view previous Hall-of-Fame member bios click on "PEOPLE" or "HORSES" in the left tool bar.